This beautiful two bedroom apartment is in the heart of Bedford Stuyvesant! 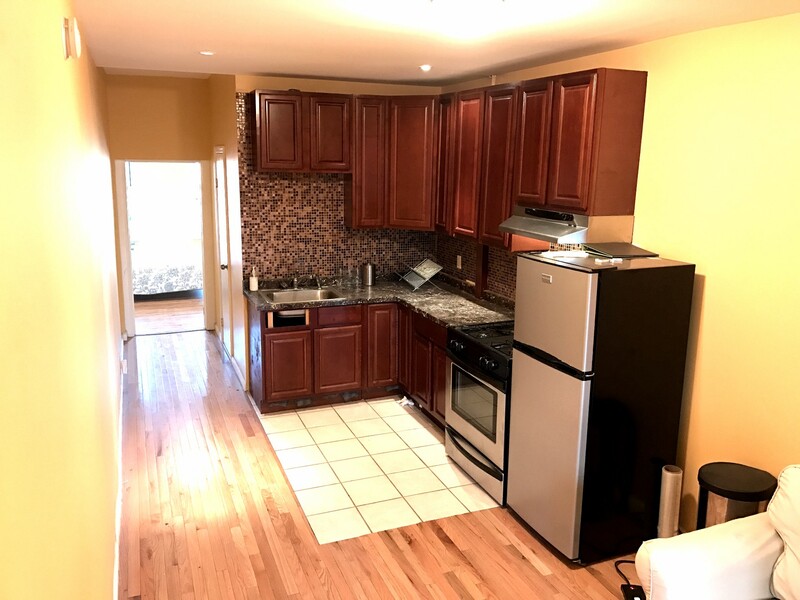 Located on a quiet tree lined block on Lexington Avenue near an array of accesible trains, this two bedroom is perfect as a share! Both bedrooms are large, light-filled rooms and can fit up to a king sized bed plus excess furniture. Centrally located, this spacious apartment is incredibly bright and newly renovated! Just steps away from the areas most trendy restaurants and bars, this two bedroom apartment WILL NOT LAST!